A new family of premium quality soilless growing media blends for the discerning grower. 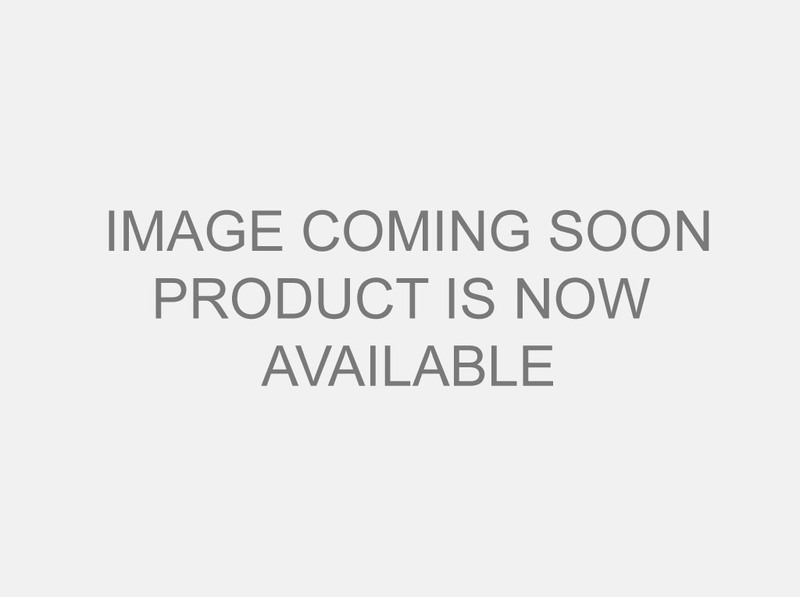 Paragon is produced in the heart of the Pacific Northwest and offers a growing media product to take the place of any mix currently available in the retail market. Developed by growing media experts with 30 years of experience in production, these premium blends are sure to improve your growing experience. The Paragon product line consists of four mixes designed to fit a variety of growers’ needs; from our 50/50 mix intended to be used with a complete liquid feed program allowing the grower full control over plant nutrition, to our Professional Grower that is a simple to use “just add water” blend that provides amazing results with the greatest ease of use. Paragon is the model of excellence in growing media. Pick up a bag today and discover the difference. 50/50 Soilless Growing Blend – This soilless growing blend is designed to support explosive root growth by providing the perfect balance of aeration and water retention. Powerful roots are the key to strong and healthy plants. We’ve kept it simple in this blend of coconut coir, perlite and beneficial microbes allowing the grower to add any additives and nutrients they prefer. Clean, low EC coconut coir provides a stable pH and ample water retention while the high perlite content provides excellent aeration and drainage in addition to keeping the mix light in weight. Our premium washed coir is exceptionally low in contaminants such as sodium and chloride often found at high levels in inferior sources of coir. We have included a diverse microbial enhancement package which provides many benefits only obtained from these powerful microbes. 9 species of Endomycorrhizal fungi increase rooting, help plants cope with stress and enhance their ability to assimilate water and nutrients. When combined with the plant nutrient system of your choice, plants have everything they need to flourish. 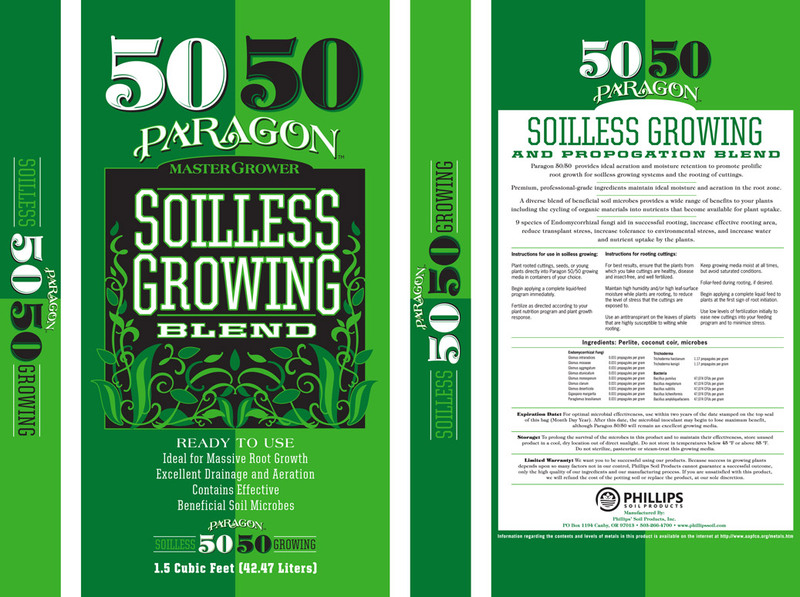 Take control and grow big using Paragon 50/50 Soilless Growing Blend. Paragon Classic – This growing media goes toe to toe with the most affordable brands currently available. Paragon Classic is a soilless growing media made with premium organic ingredients designed to provide maximum benefit at a very affordable price. The organic materials included in this blend provide nutritional support for your plants while allowing the grower to simultaneously use the nutrient system of their choice to fully supplement the nutritional needs of their crops. Cost conscious growers can use this blend as is or add premium additives such as beneficial microbes if desired. Plants grown in Paragon Classic reap the benefits of the included organic materials and growers enjoy the control of using the liquid feed system they prefer. Professional Grower – Paragon Professional Grower helps novices and experienced growers alike to achieve professional quality results without the hassles and expense of using complicated liquid feed programs. The simplicity of use and quality plant growth results will amaze you while the savings on store bought nutrients and the time it takes to mix them will provide users with the greatest satisfaction in growing. This powerful growing media only requires that the grower add water – no additional nutrients are necessary for a period of up to 8 weeks. A wide range of premium organic materials such as kelp, alfalfa, bat guano, worm castings, basalt rock dust and more provide a wide range of organic and bioactive elements that keep plants satisfied while supporting rapid growth. When your plants need additional fertility, simply shift up to a larger container and repot with more Paragon Professional Grower. The Paragon line of potting soils is available to retail stores for wholesale purchase in full pallet quantities of 1.5 cubic foot bags from 1 pallet to full truckloads. Discounts are available at a variety of order sizes starting at 7 pallets. We provide delivered pricing so you can count on a consistent price. Call or email to learn more about stocking Paragon growing media in your store. By buying direct and not through distribution, you can provide your customers with premium quality media at a very competitive price.